Exciting news! 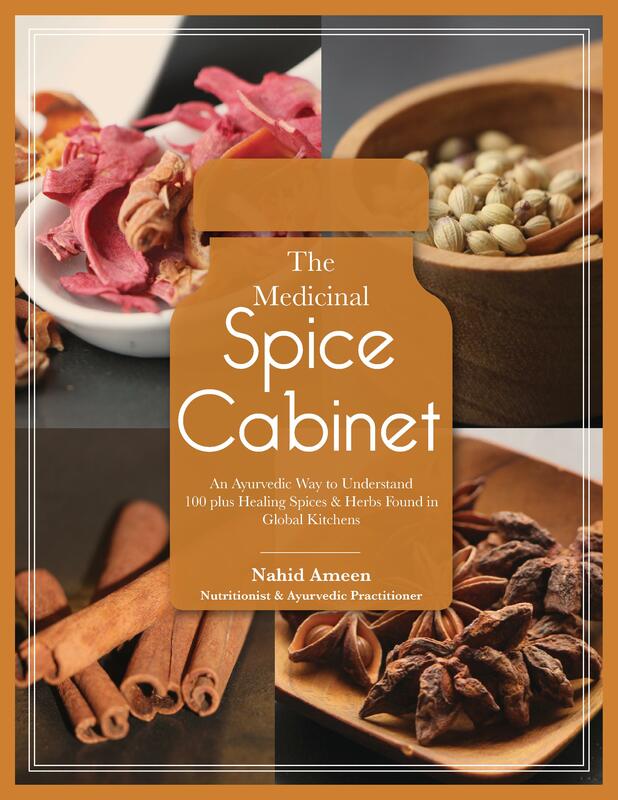 My new e-book “Medicinal Spice Cabinet” is now available! It took me 4 years to gather information, starting with 60 spices and ending up with over 101 spices! Many of these herbs and spices are used in your own kitchen and others you may learn about for the first time. You will discover how culinary spices are used as food AND medicine in many cultures. This book outlines over 100 spices and herbs and how they relate to disease prevention and healing of many common ailments. I want this book to be a reference point for those seeking assistance on a daily basis. When individuals are unsure as to which spices and herbs could assist them, my book is the one they will refer to without hesitation. I am convinced that this is a great resource for you to have! It is a book filled with practical information, delicious recipes, home remedies, and healing recommendations. Turmeric, The Ayurvedic Golden Gem: Culinary & Healing Recipes. Click picture above to get your Amazon kindle version! 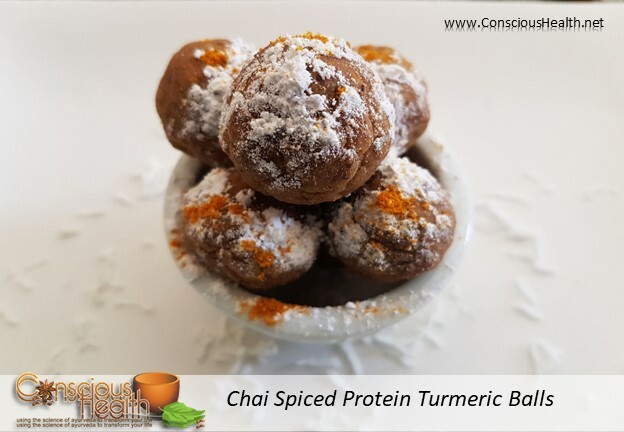 I love turmeric so much, that I decided to write an e-book about it! It is such a prized spice used by so many cultures over millenia, not just for its taste but also for its health benefits. Asian cultures have a much higher intake of spices including daily use of turmeric, and have lower rates of certain diseases than western countries. I set out to investigate turmeric’s health benefits and came across hundreds of studies! –Health benefits with >100 studies referenced and how they can improve inflammation, Alzheimer’s, depression, skin issues, arthritis, IBD, respiratory infections, cardiovascular issues, cancer, and so much more! -Guide that describes curcumin supplements and food products on the market that are accessible to you and how to make sense of all of them. Also how to use Turmeric in your health practice. Get this affordable Book on Amazon kindle and enjoy the turmeric benefits! OR you can purchase it HERE on our website.